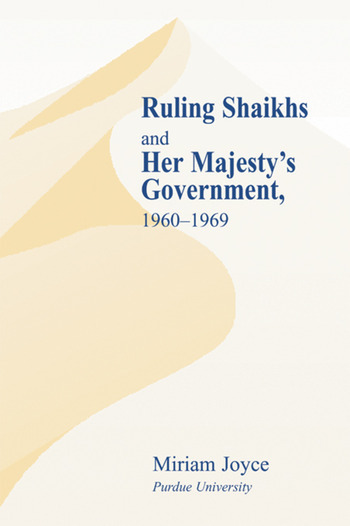 This volume discusses the evolution of the British-protected Gulf states during the 1960s and explains how these small Shaikhdoms moved towards independence. Based on extensive research using British documents from the Public Records Office and selected American documents from the National Archives, this book investigates the relationship between British officials and Arab Gulf Shaikhs. At the beginning of what was to be their final years as guardians of the Gulf, British officials pressed for political progress, co-operation among the Shaikhdoms and improvements in education and health care. At the same time, Foreign Office officials continued to safeguard specific British economic interests and the political interests of the Western Alliance.